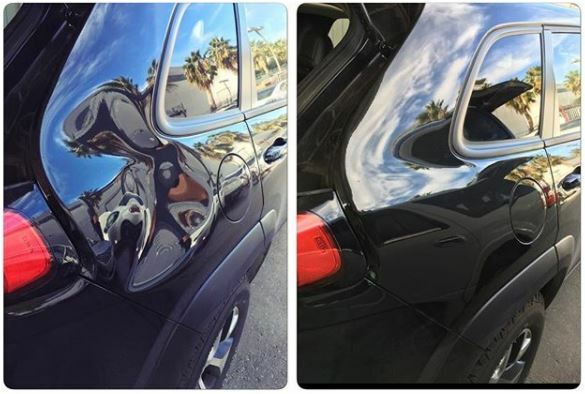 Let us fix that dent without ruining your day! 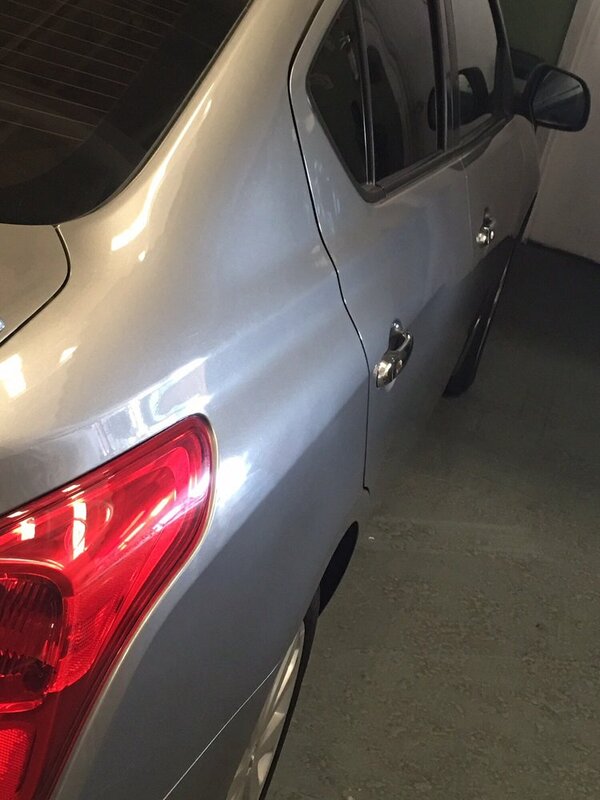 Does your vehicle have a dent or scratch but you don't want the hassle of an auto body shop? 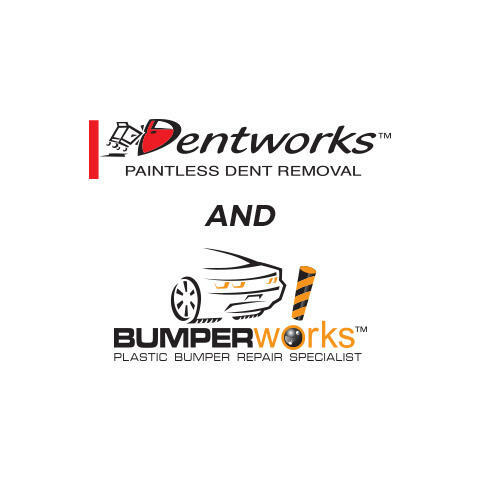 Call DentWorks and BumperWorks and we'll come to you at your house, work, or anywhere! We are a family owned and operated business serving Chula Vista and the greater San Diego area since 1998. 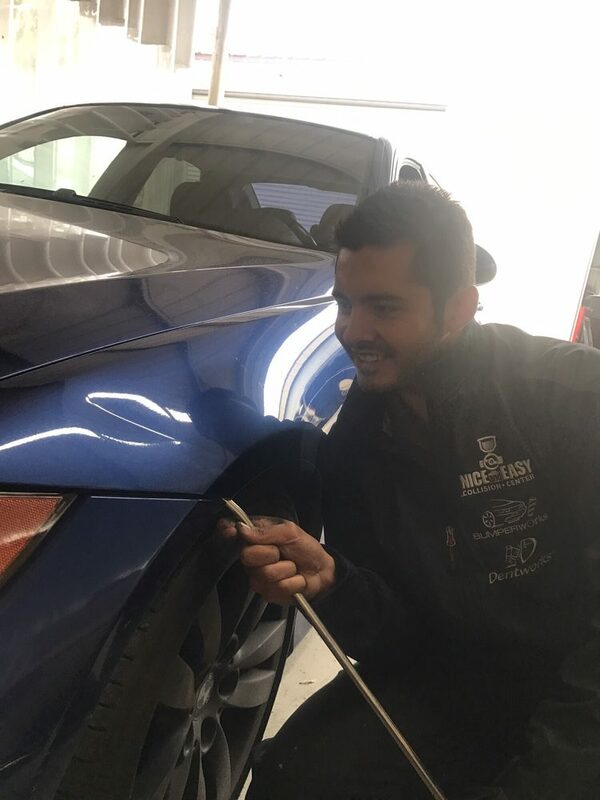 Our team of experts can likely fix dents without the need for paint, thanks to our experience with the process of paintless dent repair. 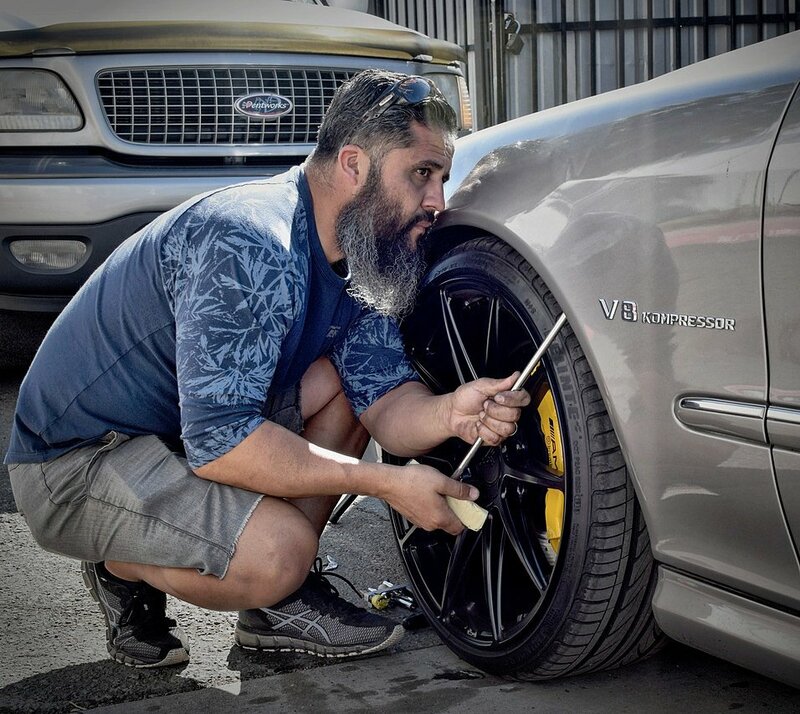 If the paint is already damaged or the bumper is damaged, we have the tools and expertise to fix that too. With our equipment, your vehicle can be repaired and painted at your location. 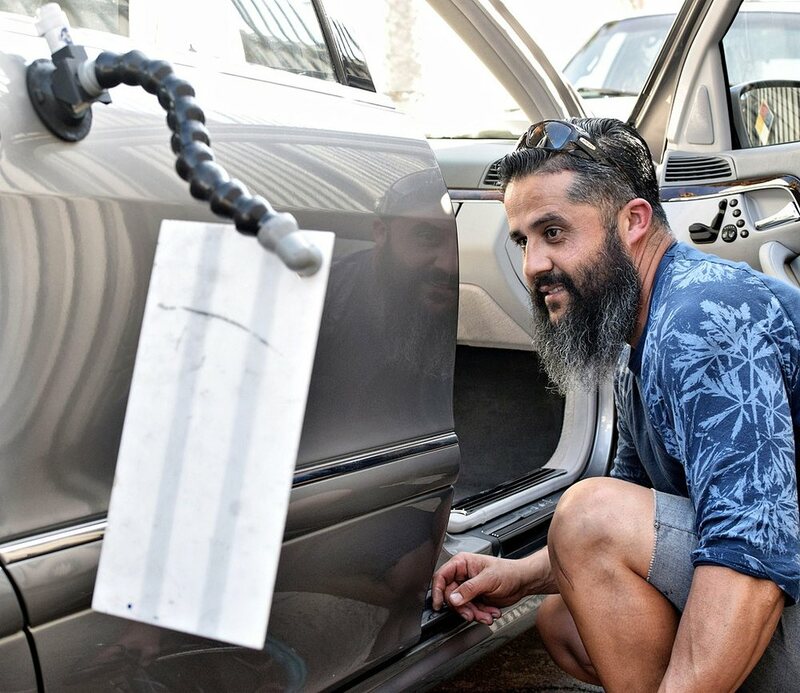 Call now and let our experts provide mobile dent repair or bumper repair to your vehicle at your location on your time! Currently there are no reviews for ' DentWorks and BumperWorks '.